If you’re preparing to move home, you’ll need to start thinking about it packing everything up. Although this is one of the last things people do before the moving day, it should be done in stages. Leaving things until the last minute can lead to more stress, which is what you need to avoid. If possible, try to split everything into smaller tasks leading up to the day you move. 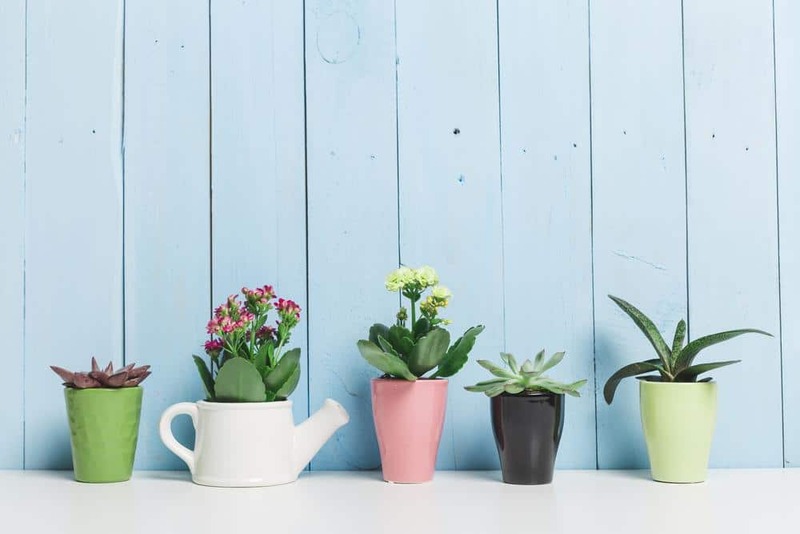 Moving is never quite as simple as just packing for a weekend away and we’ve already explored the thorny issue of those hard-to-pack items in a previous post, detailing the ways that plants, pets, musical instruments and gym equipment can pose problems in need of good solutions. Unfortunately, there’s more, because those items are far from being the only ones that can prove tricky. So let’s look at some other goods that can be challenging when the time comes to pack up for pastures new. They may be getting lighter and lighter as more of us ditch desktops. Even laptops are getting the heave-ho in some households, as people move their digital lives over to tablets. But if you’ve got a standard pc (or similar) then putting it back in its original packaging is the best strategy for moving day. Keep all the bits and pieces and peripherals together, label the cables and before you’ve disconnected them, take a photograph of the back of your computer, so that you’ll have a clear reference when it comes to reassembly. Not easy. For starters, it’s not a good idea to disconnect and reconnect an oven on your own, particularly if it’s gas-powered. You’ll need a properly qualified engineer so that everyone’s safe. And then there’s the cleaning – best done before your move. Before packing it up, remove any of the un-fixed parts that could roll off in transit, including gas rings. Keep them all separately in their own cardboard box. Use masking tape to secure the oven door and then wrap the whole thing in a blanket. If your oven is fixed to the wall, then you’ll also need to undo the screws keeping it in place. There’s quite a bit of prep to getting this right. First, in the weeks just prior to your move, have a plan for using up all the contents, particularly the frozen section. Good things for using up ingredients are, of course, recipes like stews and soups. Then you can defrost, turn off the power, and leave old towels at the foot of the unit. Take out all the removal elements (e.g. Shelves) and seal the doors securely with masking tape. A blanket should now be wrapped around the whole thing, making it ready for the road. 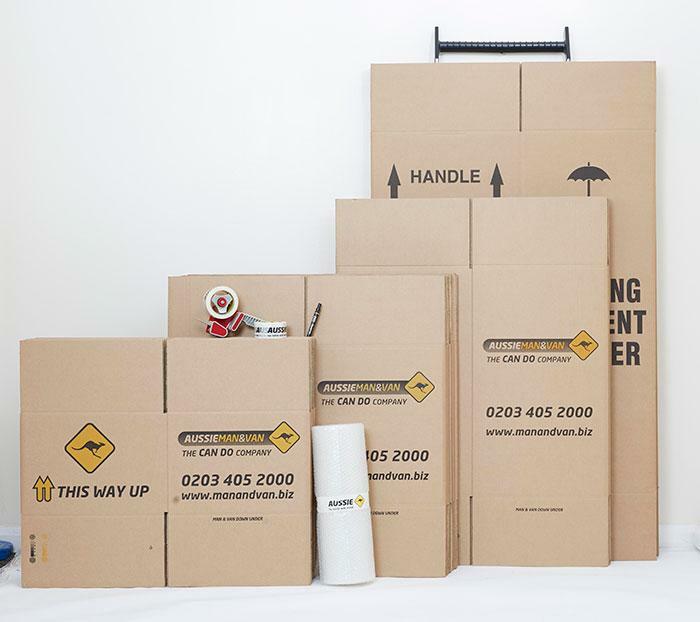 If you’re doing your own packing (as opposed to using Aussie’s packing material service), then it’s inevitable that sooner rather than later you will need cardboard boxes. No move is possible without them, except for those chaotic first moves undertaken in your early twenties using bin-liners. As well as tape, bubble wrap, scissors and labels, cardboard boxes are a vital ingredient of a move and must be acquired one way or another. If you prefer not to take your chances by going the ‘free’ route, everything you need can be swiftly and easily got from the Aussie Packing Shop. However, if you’re determined to get your boxes without spending so much as a penny, then you’ll need to know where to look and where to go. Here are some thoughts and ideas to help you on your way.